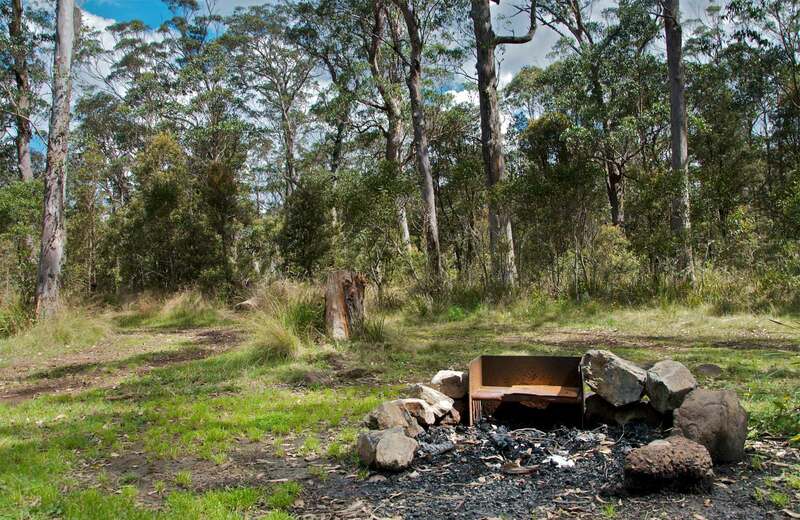 A range of habitats and ecosystems, plant and animal species, significant geological features, and landforms, are protected within NSW reserves. They provide shelter for the largest and most diverse collection of cultural heritage on public land. Reserves also protect areas which are important to people, such as places of scenic beauty, landscapes and natural features of significance, wilderness areas, wild rivers, water catchments, popular places for nature-based recreation, and icons and sites of national significance. 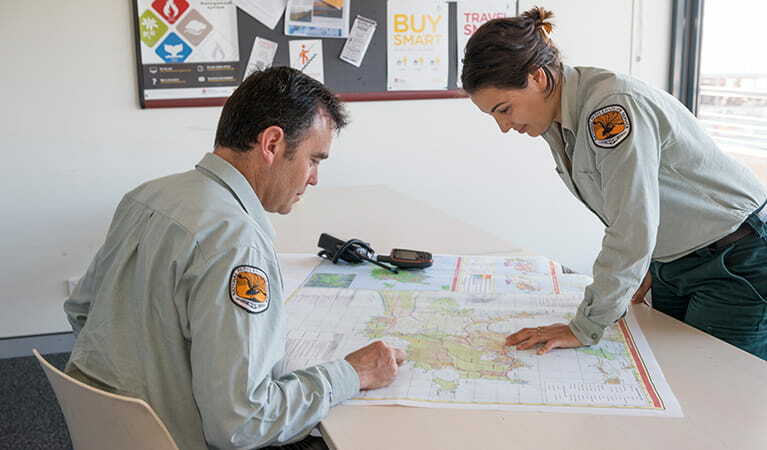 NSW National Parks consults with local communities, bushfire management committees, rural fire brigades and other interested parties in the preparation of fire management plans and strategies.